Check out the official Redtop Medusa website for additional info! A project born of my sister's thesis statement for her master's thesis project in art school. My sister and I started by recording songs we've written together over the years and as we progressed, we started to refine the project and direction of the songs. We set out to write music with an emphasis on melodicism, harmony, and textural variation mixed with emotionally trans-active lyrics. Eventually we expanded the band to include others. 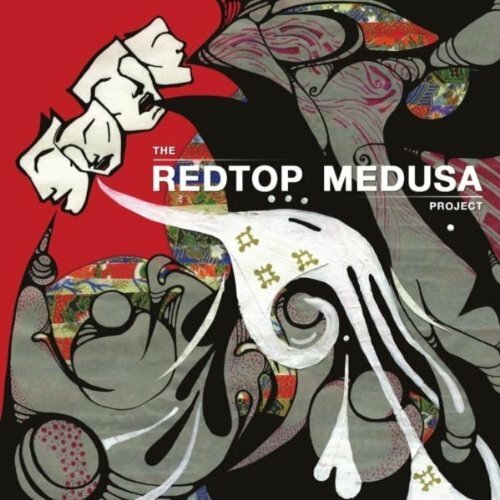 The Redtop Medusa Project is a studio band consisting of Tigerbrooke Fifer, Greg West, Margie Hodgson, Esteban Rincon (when we play live) and myself. Released in 2010, the point of the album was to write about emotionally potent and somewhat taboo topics, while making an effort to make these topics digestible through song-craft, melodicism, and thick vocal harmony without compromising their meaning. The result is a densely textured, melodic, roller-coaster of an album that may give the listener emotional whiplash. The album can be sampled and purchased on amazon, itunes, and cdbaby.com!